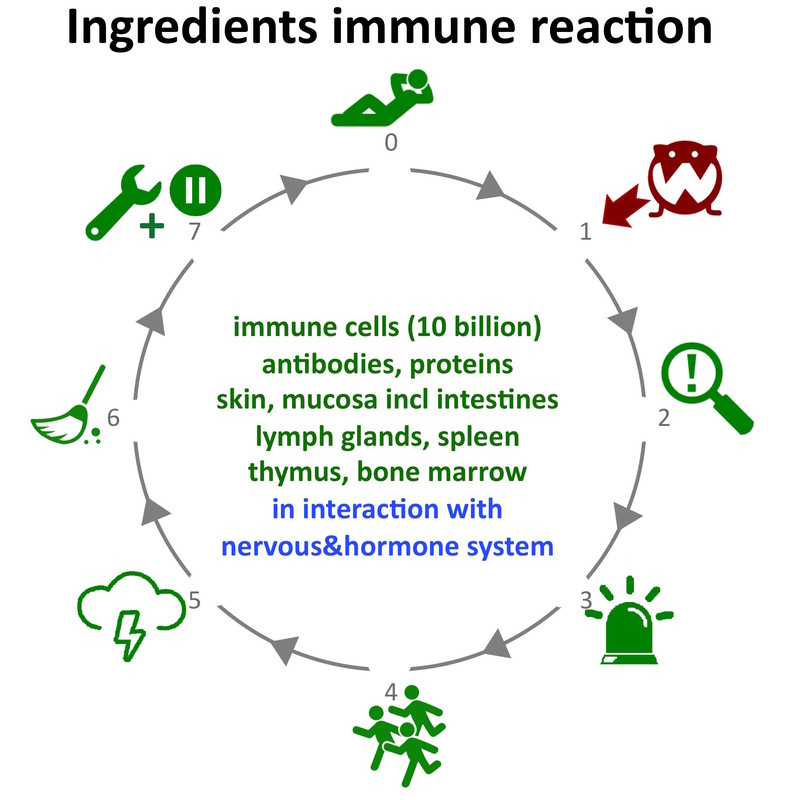 The body consists of more than 10 billion immune cells. On top of that there are organs that significantly contribute to the proper functioning of the immune system, organs such as the spleen and the lymphatic glands. 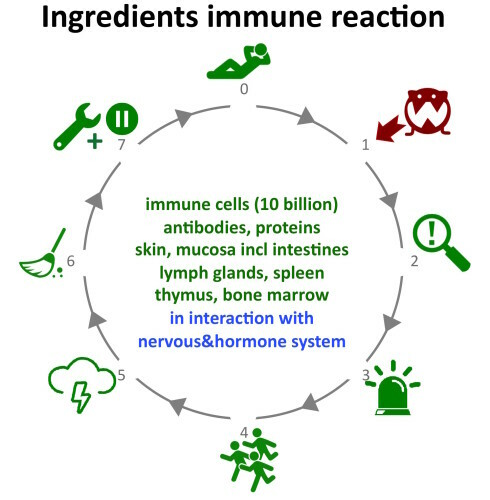 Below you can see the important physical elements for the functioning of the immune system.